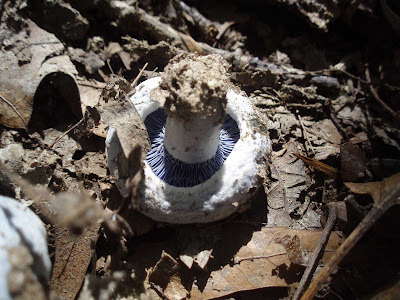 The common feature that had early mycologists convinced they should all be in the same species was that they all fit the description of “inky cap”, delequising quickly into a black liquid as a methodology for distributing spores. The three species that I see often in Southern Indiana are the common inky cap the mica cap (Coprinellus micaceus), and the shaggy mane (Coprinus_comatus). Check it out, Amanita muscaria has fruited again in the spring under the spruce trees just south of the Jacobs School of Music Library building. They fruit here abundantly in late summer, under both stands of spruce, which are about 100 feet apart. This leads me to think they are connected through the mycelial network, underneath two different paths that separates spruce stands. In the past two years that I have seen these early flushes, the mushrooms appeared under the eastern stand, while this time they are under the larger western trees. So this brings up a number of questions about the timing and placement of these fruitings, none of which I can answer! These little guys are pretty common, but so small as to go un-noticed unless you are looking closely. 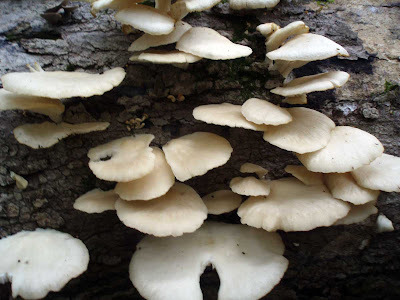 They grow in groups on leaf litter in most Indiana woodlands, and are amazingly beautiful in their symmetry. 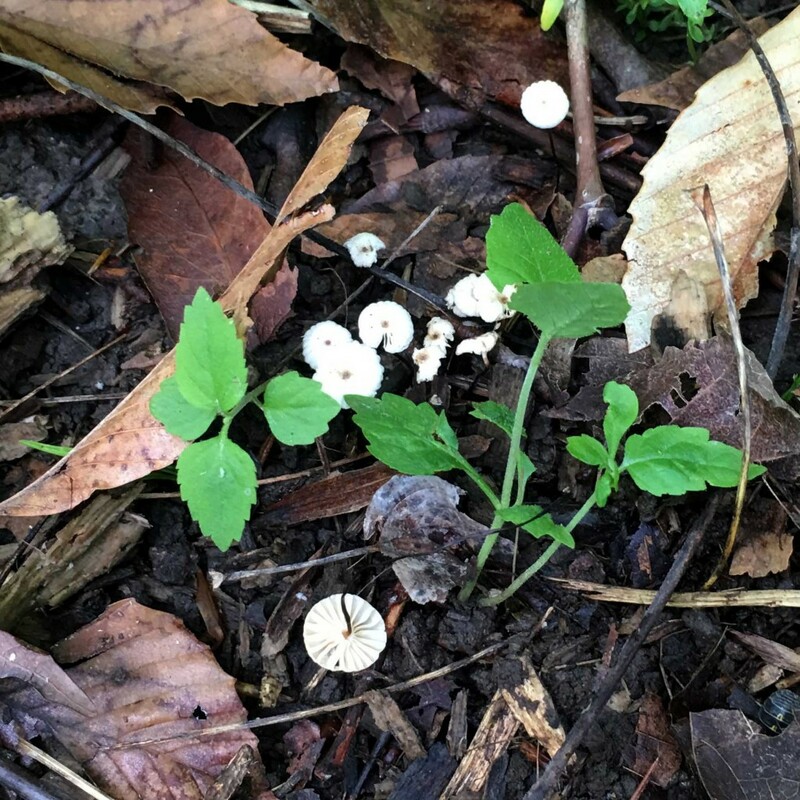 M. rotula is genetically related to the much larger Scotch bonnet, aka the fairy ring mushroom, Marasmius oreades. 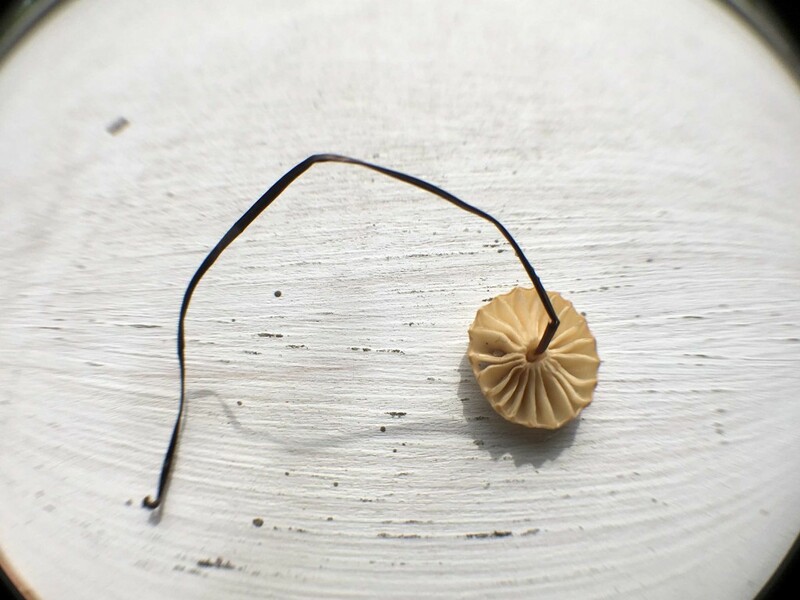 Collared parachute mushroom, Marasmius rotula-The gills do not attach to the stem (stipe), but rather terminate in a thin collar that surrounds the stipe, giving it the second part of its common name. Collared parachute mushroom, Marasmius rotula-They are all small, with caps from 3/16″ to 3/4″ (5-20 mm) wide. 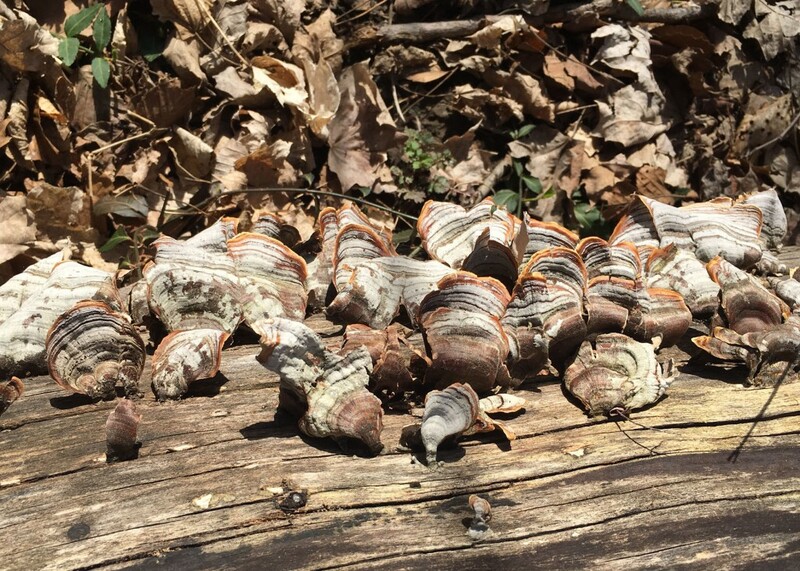 These two mushrooms are often confused with each other as they have a similar appearance, both resembling a turkey’s tail, fan-like and with bands of muted browns, gray-blues, tans, whites and even green (when colonized by algae). 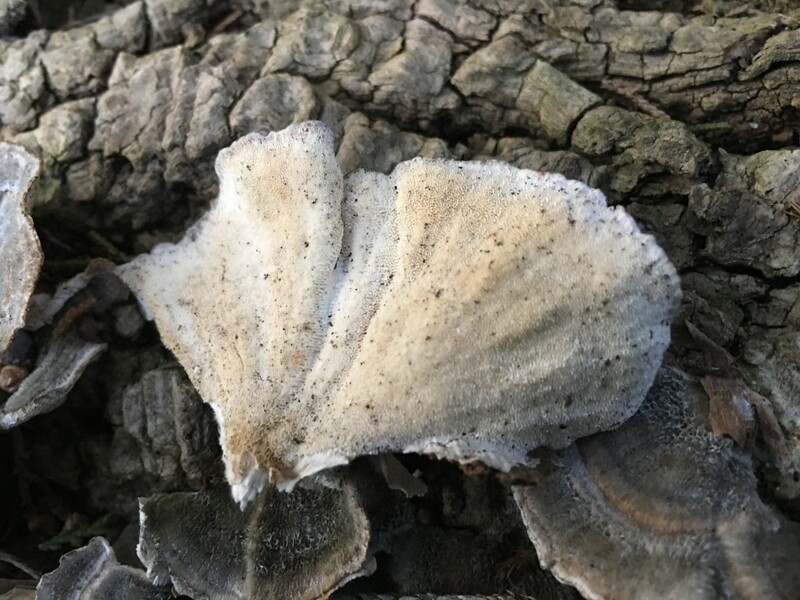 Both are common year round on dead and dying wood, and both are white rot decomposers, eating the brown lignons in wood, leaving the white cellulose for other fungi. 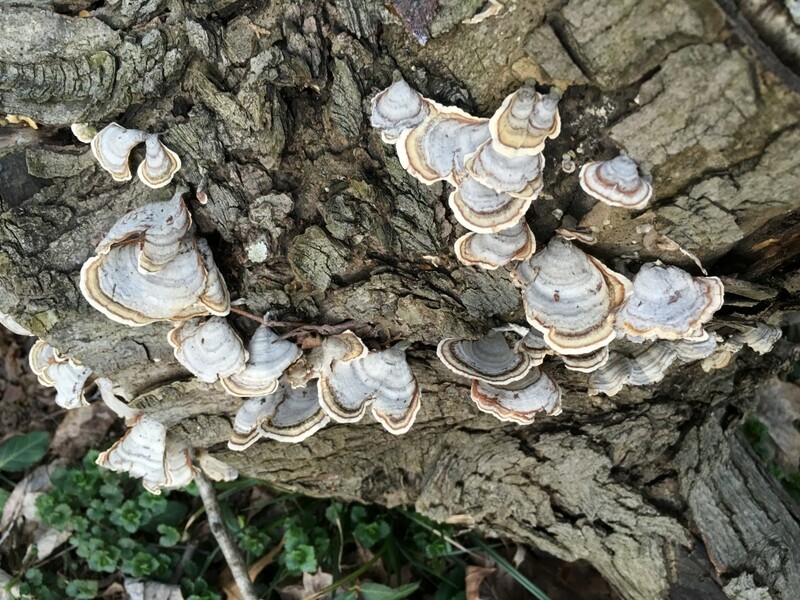 Trametes versicolor is the true turkey tail, whereas Stereum ostrea is known as false turkey tail. It is not a polypore like T. versicolor, it has no pores underneath the cap, and is classed as a crust fungi. Sterium ostrea underside, note the smooth surface, no pores, ridges or teeth. 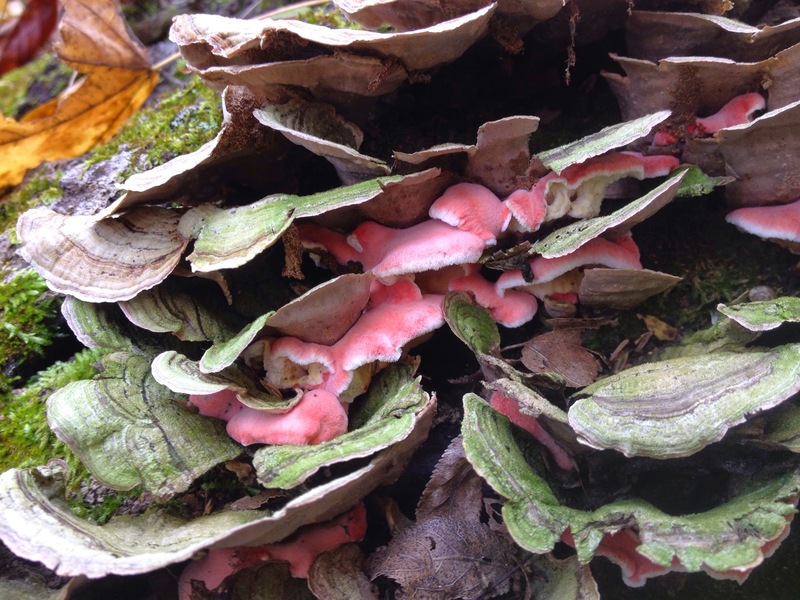 Sterium ostrea with Phlebia incarnata being the pink one. P. incarnata is always found growing with Stereum, but Stereum is often found alone. QUESTION: Good morning, and welcome to this morning’s chat with DNR conservation officer, Angela Goldman. Angela, thanks so much for joining us again here in the newsroom. QUESTION: I’ve heard there are new rules concerning foraging for mushrooms off-trail on state property. Could you elaborate on your understanding of off-trail foraging? ANGELA GOLDMAN: It is legal to hunt mushrooms on all state owned lands. This includes state parks, state forests, state fish & wildlife areas, and state recreational areas. The only restrictions are in nature preserves. 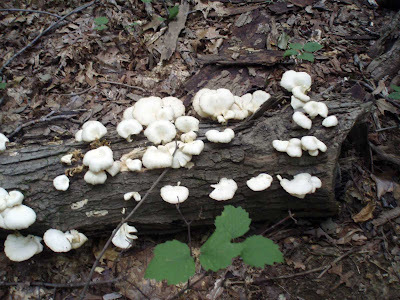 You are allowed to hunt mushrooms if the nature preserve is a part of a state forest, state park, etc. If it is a standalone property, then the nature preserve makes their own rules. 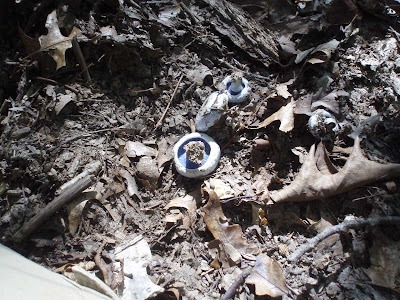 It is legal to hunt mushrooms on any property in the Hoosier National Forest, as long as they are for personal use. Harvesting for commercial purposes is not allowed. Hunting in local city parks is up to that individual community parks department. people. Just remember if you are going off trail to be aware of where you are, stay on property you have permission to be on, and carry a GPS with the location of your vehicle marked. Every year Conservation Officers are called out to find mushroom hunters who have lost their way. 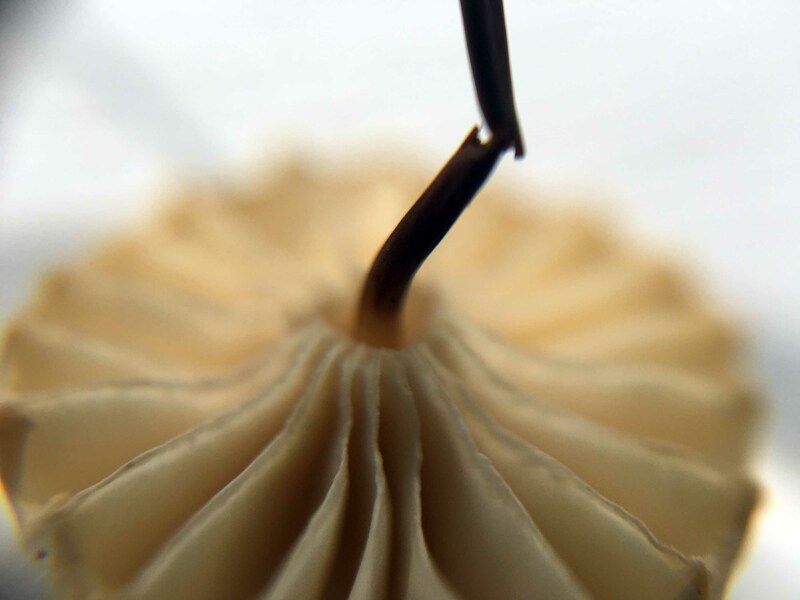 This is a great chart on the morphology of of mushrooms, there is a mycological jargon that can be very confusing, this helps with the basics of mushroom structure. I was amazed to find two fine specimens of toothed mushrooms (Hericium erinaceus & Climacodon septentrionalis) after nearly 3 months of draught here in southern Indiana. I always supposed the shrooms pretty much needed rain to form, but that is just not the case. 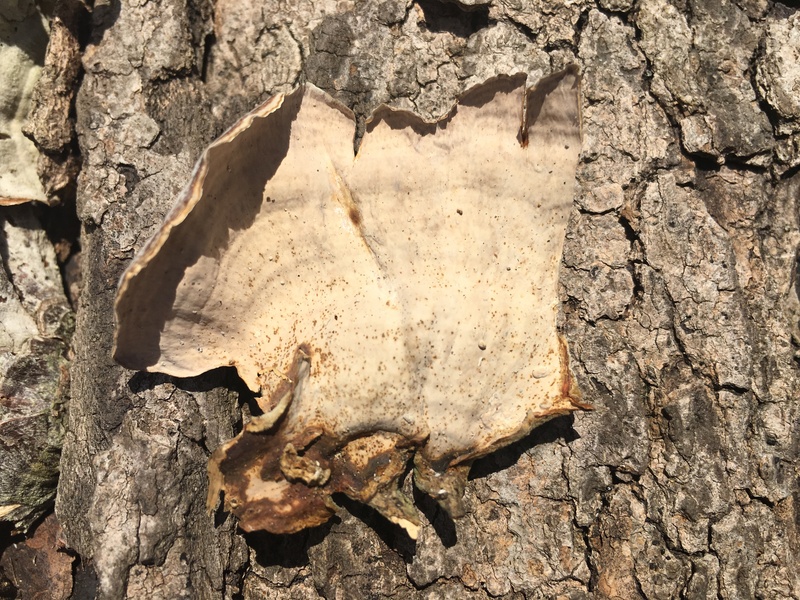 Talking to Jim Biddle, a local shiitake grower, I found that some Japanese growers hit their logs with sticks to induce fruiting, and that he has seen fallen logs fruit with out any soaking. So water is not the only factor which governs fruiting. 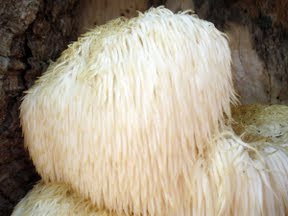 The first was a specimen of the eminently edible lion’s mane, Hericium erinaceus. It has been growing for the past two years on the soft maple tree next door to us, right in Bloomington. But for some reason it fruited twice during the drought. The first flush came on very large, and I was amazed to find that someone else came and harvested it before I could get to it. I thought I was one of the few in the neighborhood who would know what it was. I was wrong. I harvested the second flush in early October, and it was delicious. I breaded and fried the steaks, ate them for two days after, it made 3 good meals. 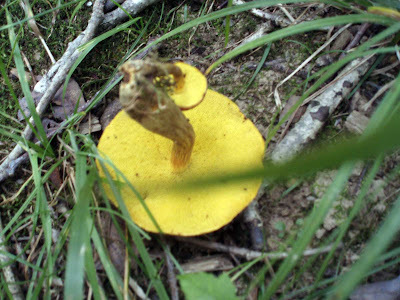 My second draught tolerant mushroom was found in the Brummett’s Creek valley, about halfway up the side of the ridge. 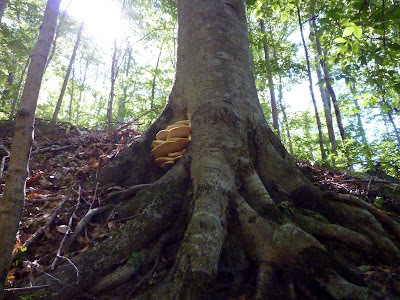 It was growing between the legs/roots of a beech tree overlooking a steep drop from the ridge. 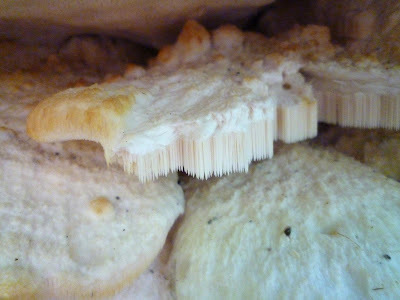 I am thinking it is Climacodon septentrionalis, northern tooth fungus, if anyone else has a different idea, let me know. On Sunday Eileen and I took a walk at the Griffy Nature Preserve, and even though it had been dry for the past week, we found a plethora of mushrooms along the trail. 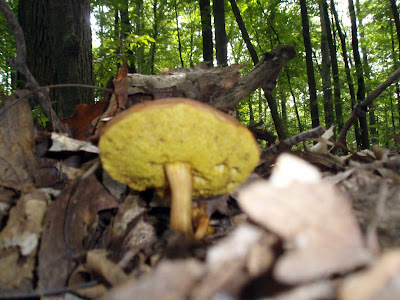 First up were several varieties of Boletes, most with a yellow pore surface (they have pores rather than gills.) None were the desirable Boletus edulis, which has a white pore surface. Next we came upon a log covered with oyster mushrooms (Pleurotus ostreatus), and although I’ve seen them cultivated, but this is the first time I’d found them wild. They on several logs along the path, it was amazing to see so many. 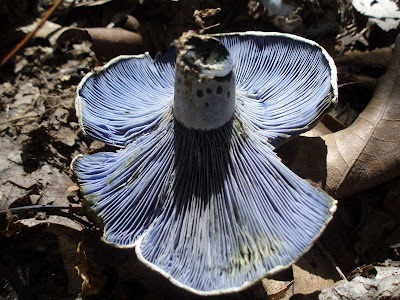 The best find of the day was the lactarius indigo, afaik, the only blue mushroom in the midwest. 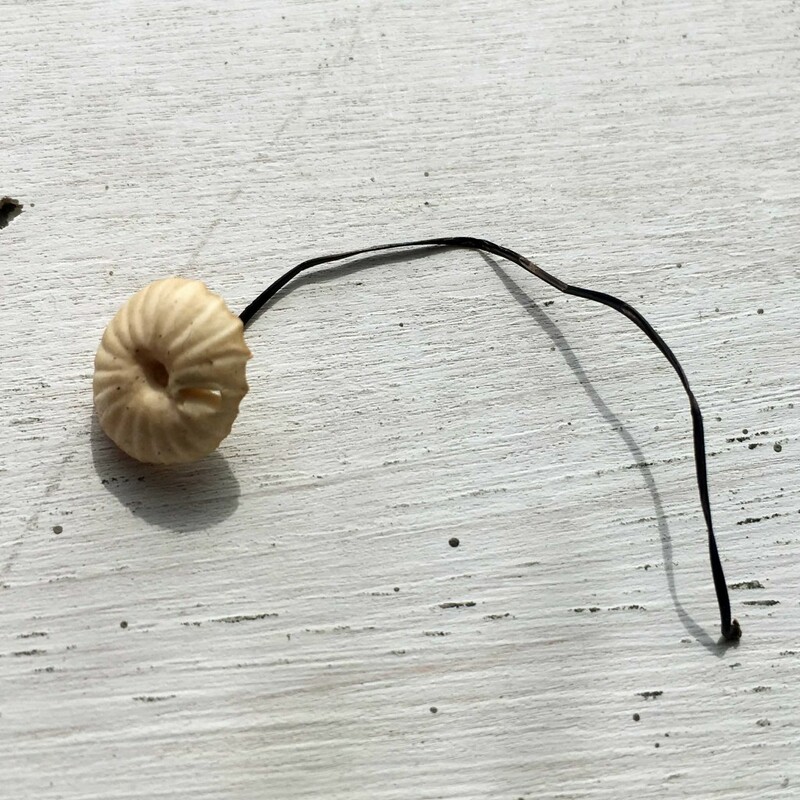 I’ve not seen one for a decade, and here there were several specimens along the path. They are edible, but we did not take any. They had been knocked over by a previous hikers, so I got some good pictures of the otherworldly color of their gills. On Thursday evening, Eileen and I took in a foray at Griffy Woods with a group from the Fungal Flashmob group on FB. Expert mycologist Steve Russel led us over hill and dale to ID a wide range of fall fungi. We found a large growth of Chicken of the Woods, Polyporus sulphureus, often a parasite of oak trees. We found this one near the beginning of the foray, a few hundred feet from the parking lot. 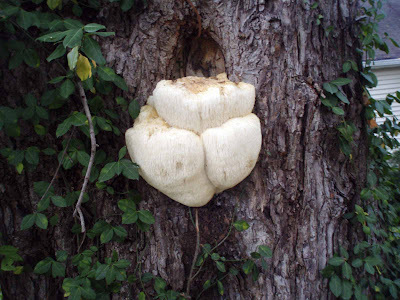 It was growing on the north side and south side of the tree, and a third was fruiting about 20 feet in the air. This specimen ended up sliced and fried with Panko breading and garlic, a great main course. It was amazingly like chicken in both texture and taste, without the dead animal flavonoids in chicken. 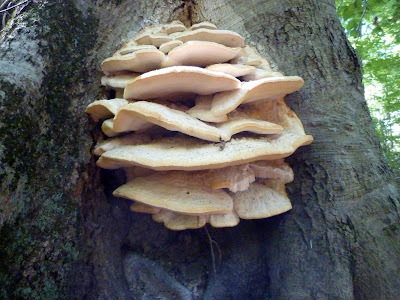 A variation or subspecies of the chicken mushrhoom, Laetiporus cincinnatus was described in 1998 by Tom Volk at Univ. of Wisconsin. 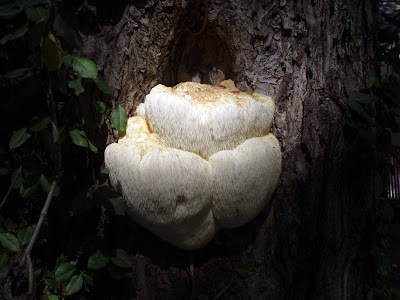 It’s main distinguishing feature is a white pore surface underneath, rather than the typical bright yellow of Polyporus sulphureus.